This book was many years on the making. I will show you how your mind works in a war situation. Have you even knew something was going to happen before it did? And then it happened? Well that isn’t an accident! This book can show you how to get more in touch with that capability and that could very well save our life! 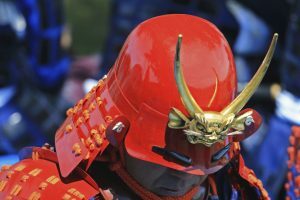 This is the ultimate guide to learning the secrets of the martial arts masters. Learn to use your Ki energy, read others intentions, and much more. 30 years in the making of this book. The concepts of a modern warrior have just started to take root. Business is now seen more as war in contrast to business. The principles of Lao Tsu and Musashi fill the business section shelves in book stores. 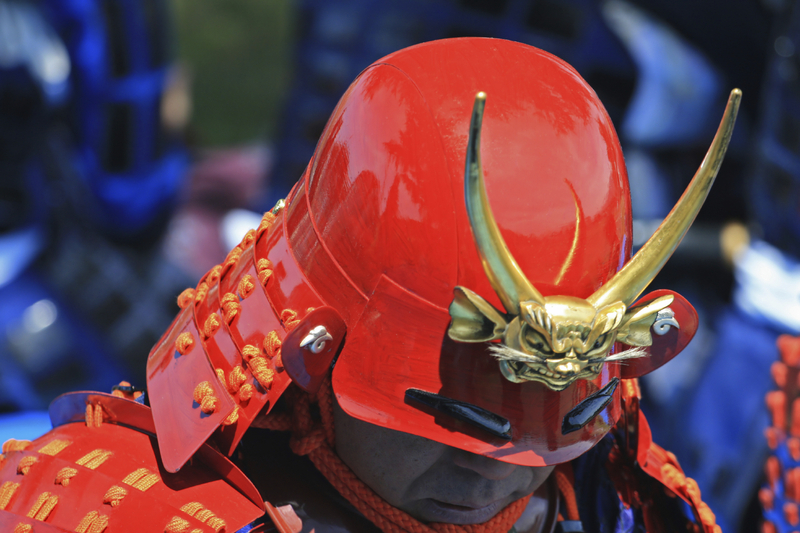 What is really needed for business and martial arts is an understanding of the concepts of the mental warrior. 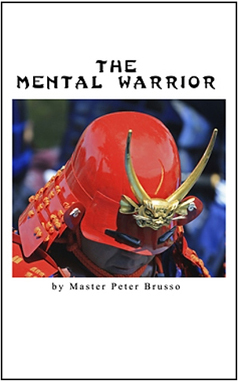 Be the first to review “The Mental Warrior (Ebook)” Click here to cancel reply.